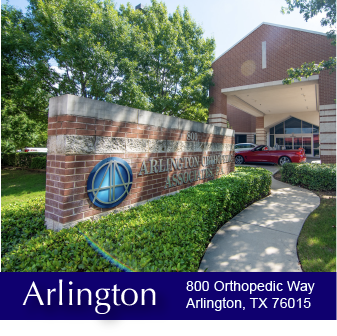 Arlington Orthopedic Associates, P.A. 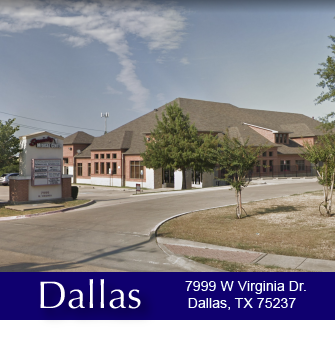 has been providing orthopedic care to the Dallas and Fort Worth area for over 20 years and is one of the largest orthopedic practices in North Texas. 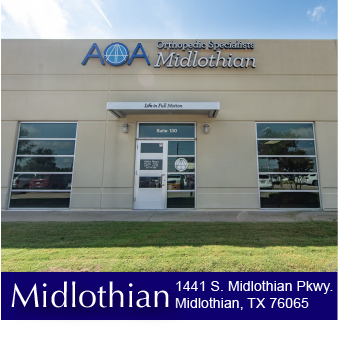 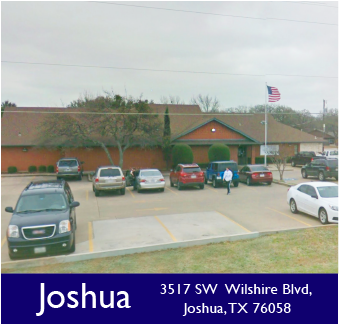 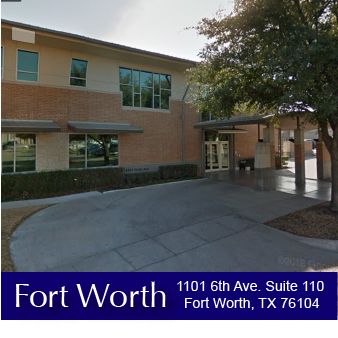 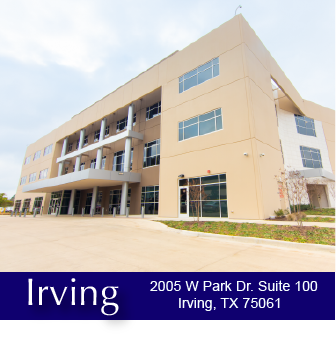 AOA has six convenient offices to serve you in Arlington, Mansfield, Irving, Odessa, Midlothian and our newest location in Cleburne. 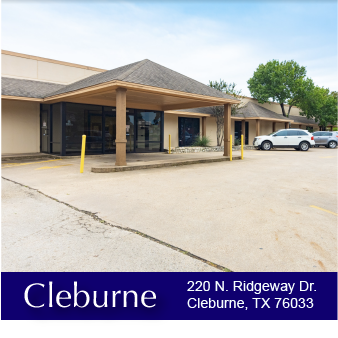 We specialize in sports medicine, orthopedic surgery, spine care, joint replacement and reconstruction, and the care of bones, ligaments, tendons, muscles and nerves in adults and children. 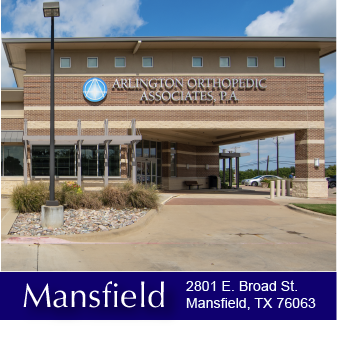 Additional services include physical medicine and rehabilitation, as well as state-of-the-art imaging and diagnostics services, at all of our locations. 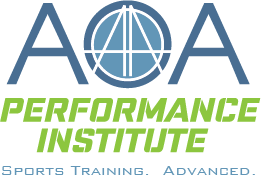 Leading an active life can be good for both your health and your well being. 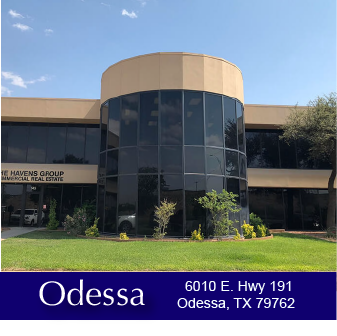 But orthopedic injuries can happen in a variety of ways, from a sudden injury to ongoing wear and tear on your body, and the result may be anything from a minor inconvenience to major surgery. 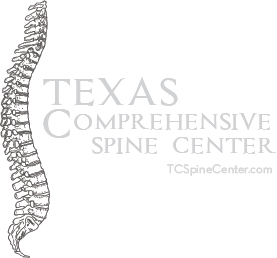 No matter what’s slowing you down, our expert team of doctors, therapists and pain specialists have the advanced technology and techniques to help you quickly and safely embrace the activities you love once again.